Only People Make Their Own History is a loving and enlightening look at what the work of Samir Amin has meant—and will mean—to millions of people the world over. 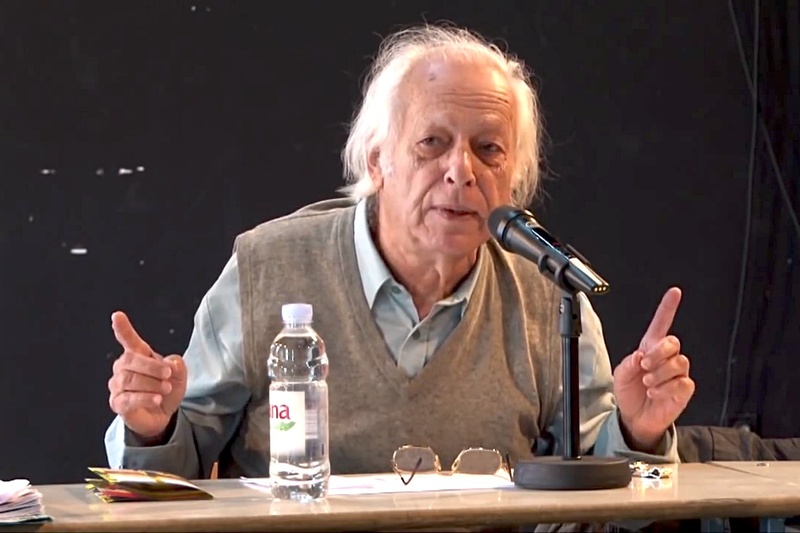 Samir Amin was born in Cairo in 1931 of an Egyptian father and a French mother. He was director of the Third World Forum and president of the World Forum for Alternatives. He died in Paris in August 2018. Among his many books are Modern Imperialism, Monopoly Finance Capital, and Marx’s Law of Value; The World We Wish To See; Eurocentrism (2nd ed. ); and The Liberal Virus.